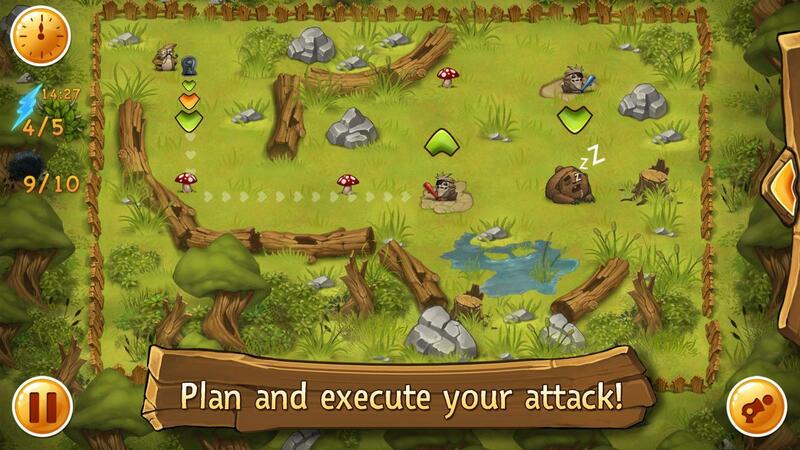 Unbreakable shields, strong magnets, even bug spray – make every effort to reach the bear! 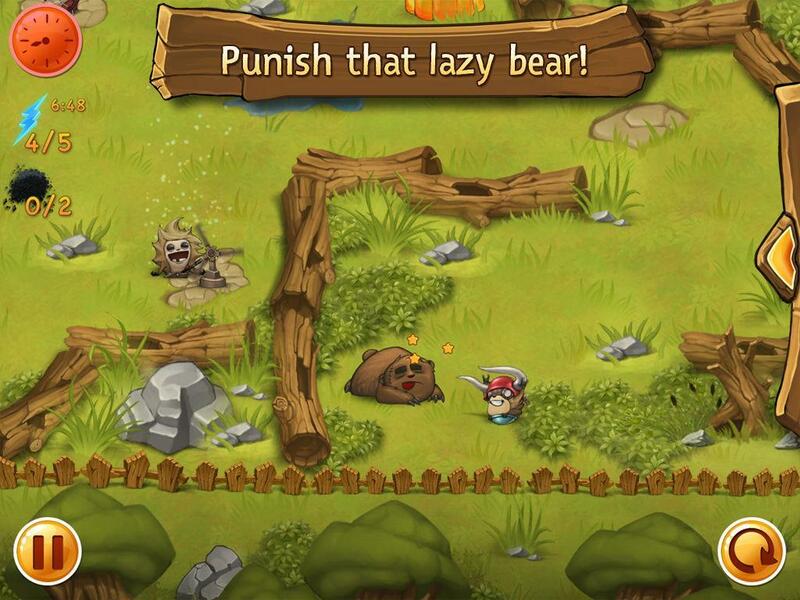 Use powerful cannons, baseball bats, and other cool equipment from the commandos' arsenal to right the wrong in your beloved forest. 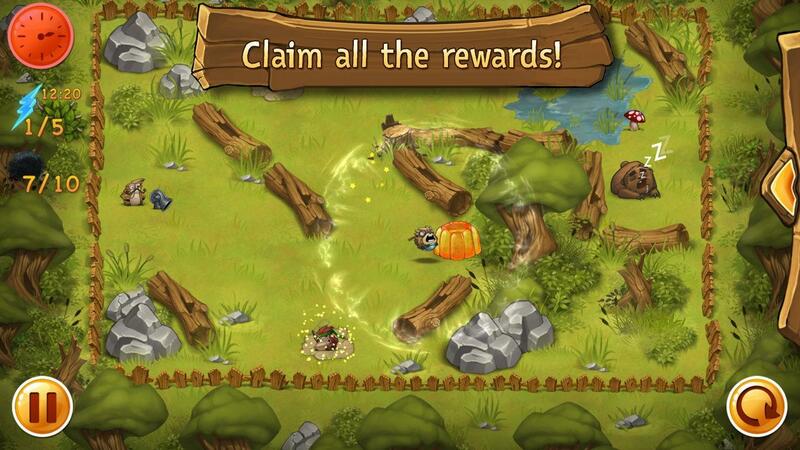 Keep in mind that a couple of dynamite crates can solve any problem! 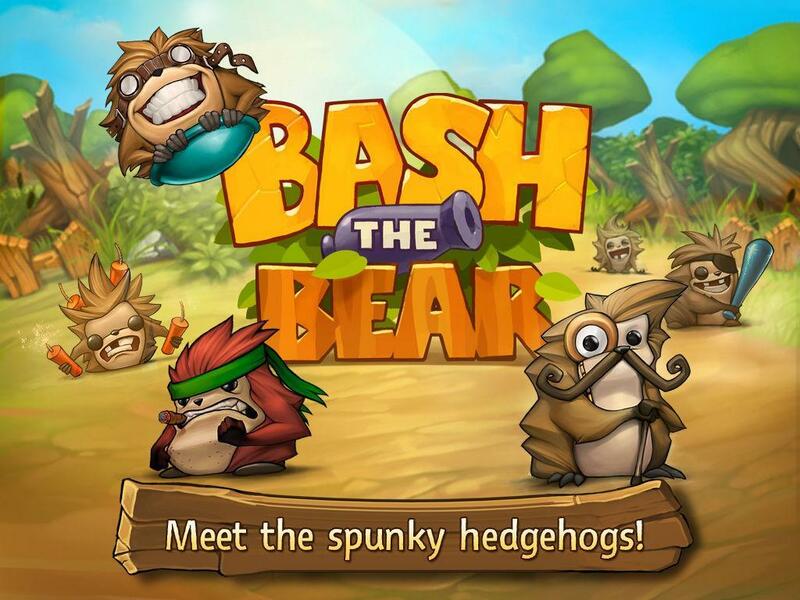 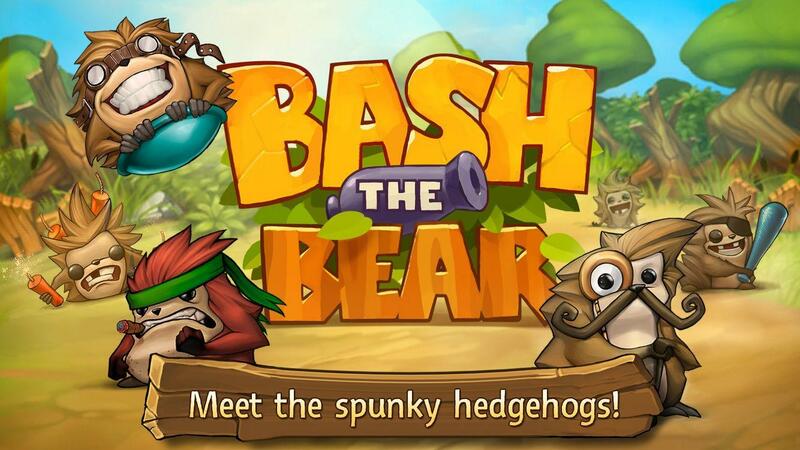 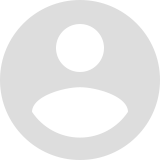 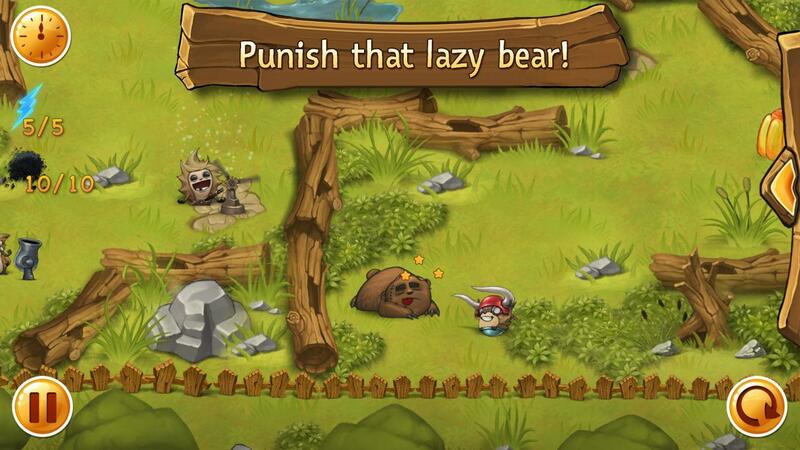 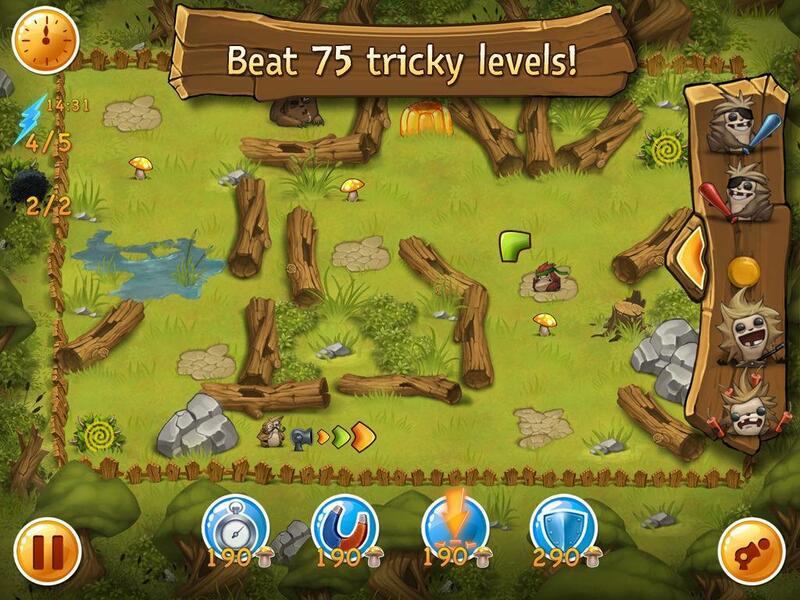 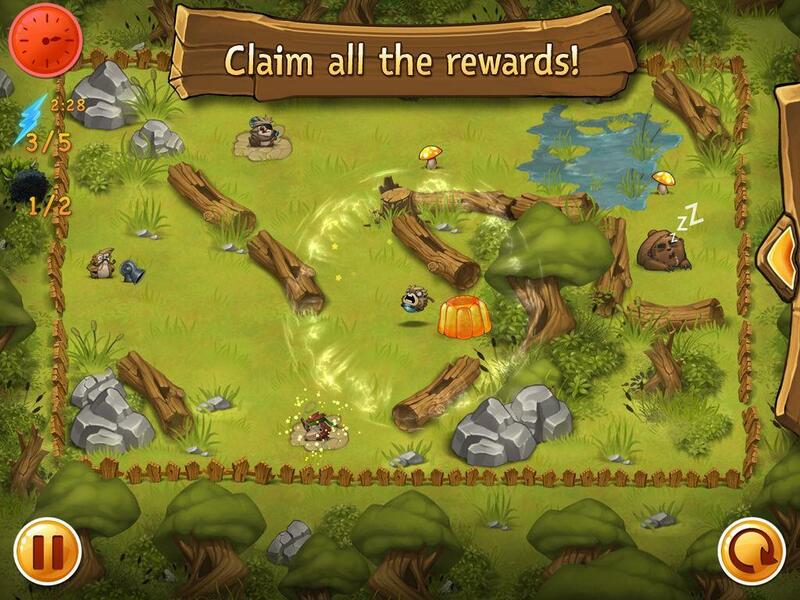 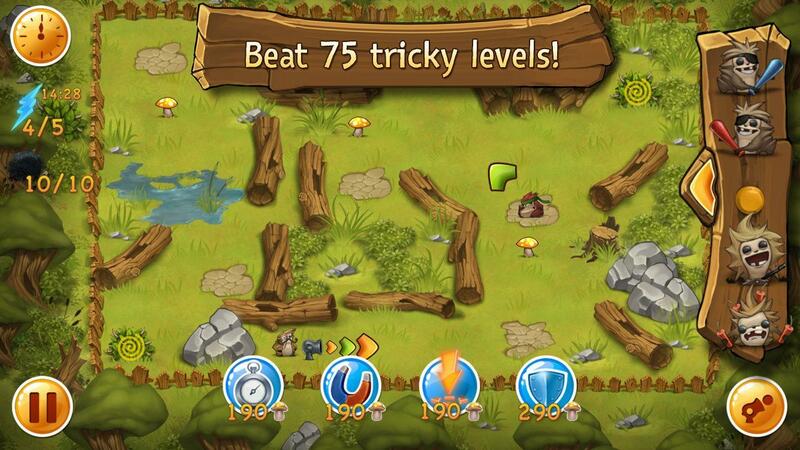 Teach the old rascal a lesson – show him who is the real boss in the forest!"